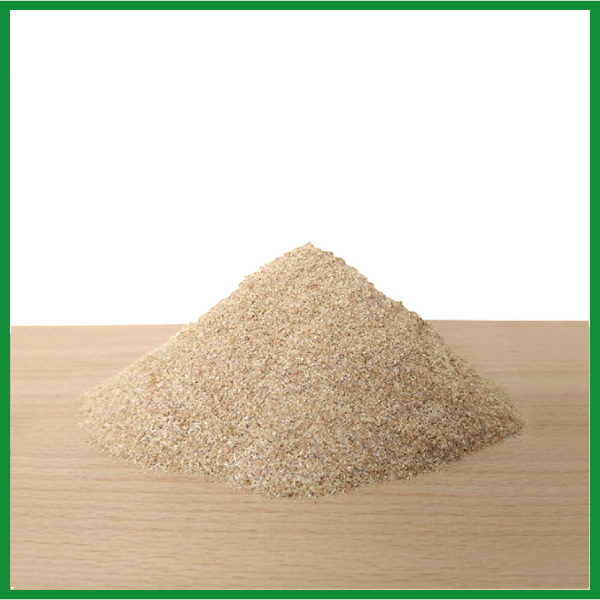 Raw soft wheat flour is a simple durum wheat animal feed, ideal for pigs, or, mixed, for formulation of other kinds of animal feed. We are the only ones that mill soft wheat in Sicily, and because of this we are able to offer a unique product to local companies. 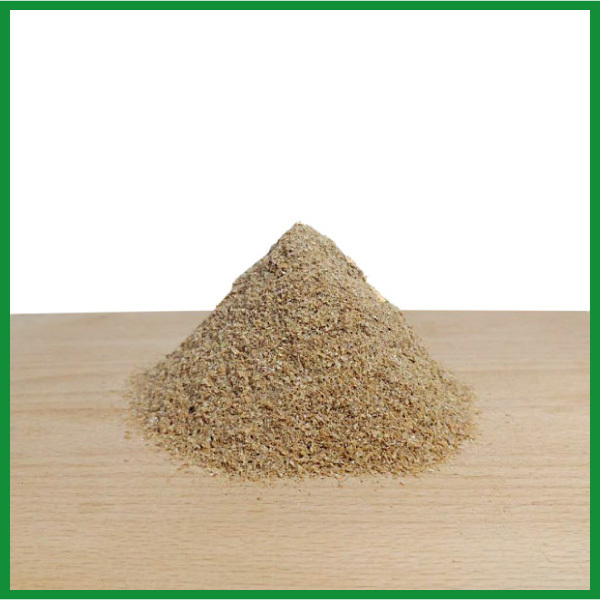 The product is available in 30kg paper bags or also loose. 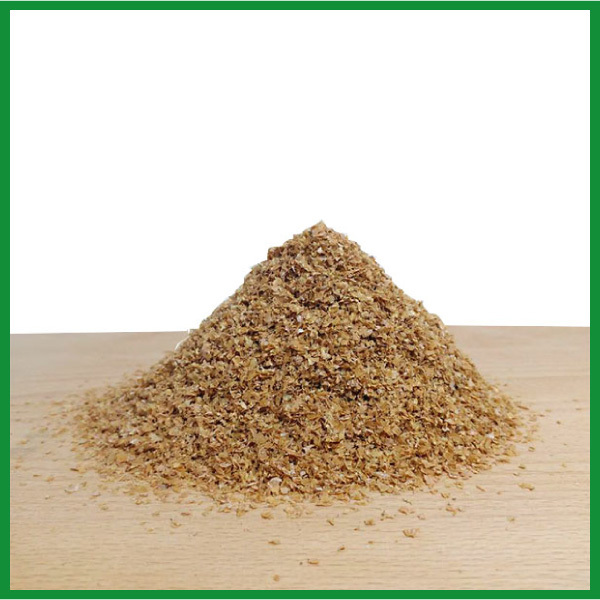 Around 25% of milled wheat becomes simple animal feed, and then destined to zoo technical applications for animal feed manufacturers, or directly to breeding farms. We are the only ones that mill soft wheat in Sicily, and because of this we are able to offer a unique product to local companies. On demand, we also formulate specific mixes.